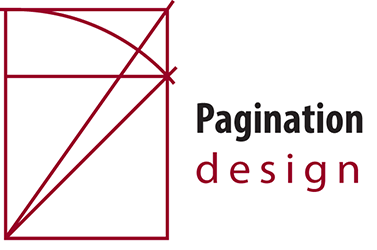 Pagination Design Services respects the privacy of any users of this website. Any information collected from users, via our Contact, Employment Opportunities, File upload pages will only be kept in order for us to provide the reqired response to users and will not be shared with any other party. This information will also not be used for any unsolicited marketing contact.